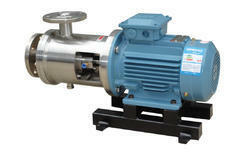 We are a leading Manufacturer of laboratory mixer, homogenizer and inline high shear emulsifier from New Delhi, India. 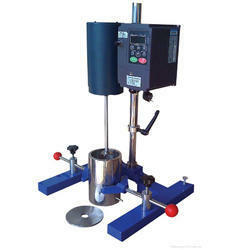 With enormous experience in this domain, we bring forth a precision-engineered range of Mixer, widely used in Laboratory Mixer. 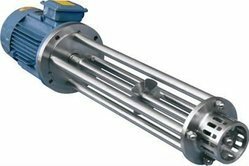 Features: - Suitable for industrial online continuous production - Wide viscosity range than in batch high shear mixer - No batch difference - High efficiency, low noise - Specially designed three stages rotor/stator for greater shear.